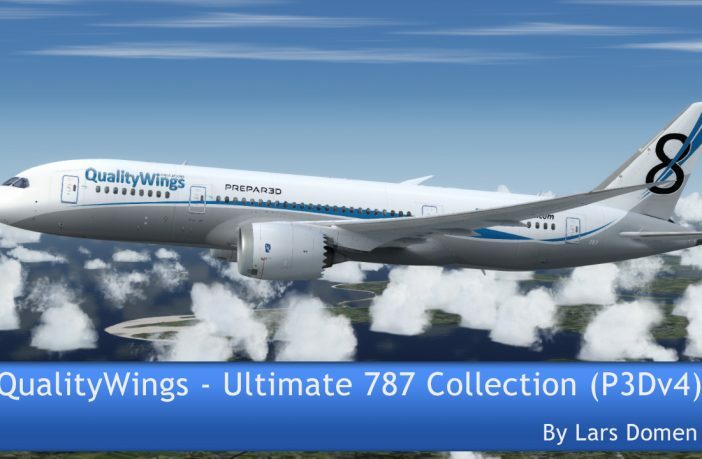 After a long development, the QualityWings Ultimate 787 Collection has been available for a while now. The 64-bit version for Prepar3D v4 has been since the end of May. That’s the version I’ll be looking at in this review. 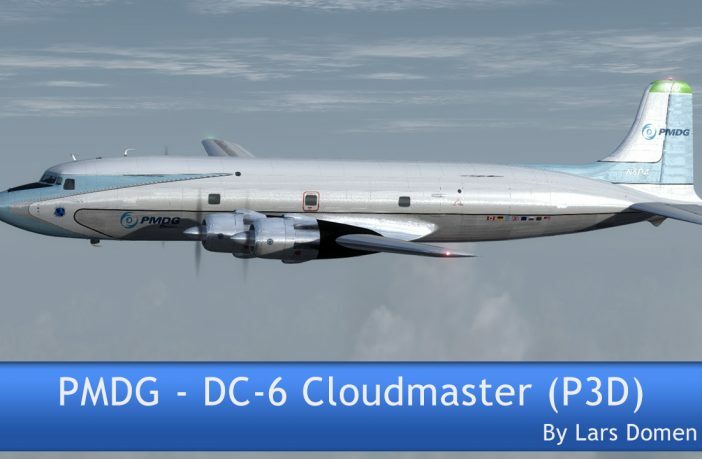 In June 2016, PMDG released the Douglas DC-6 Cloudmaster for X-Plane, their first foray into that platform. 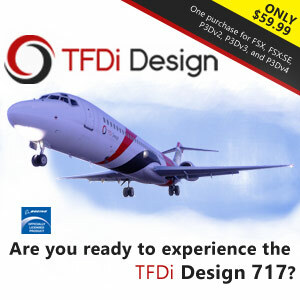 Early in the summer of 2017, the same classic airplane was released for FSX and P3D. 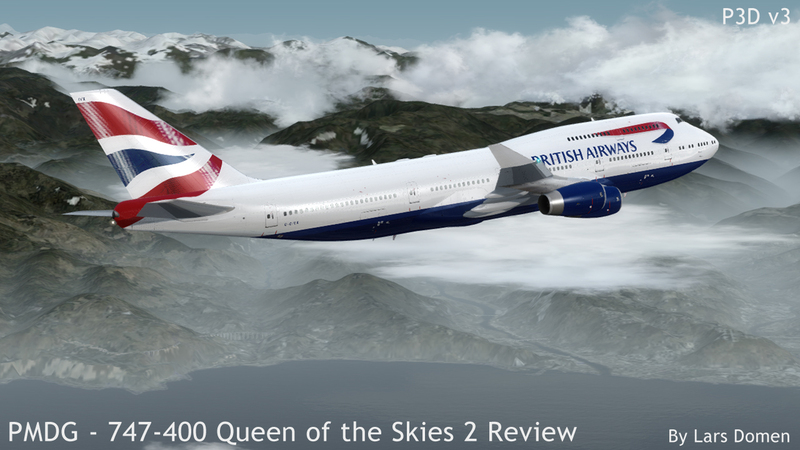 Quite a bit different from the Boeing airliners PMDG released the last couple of years, so let’s see how they did. 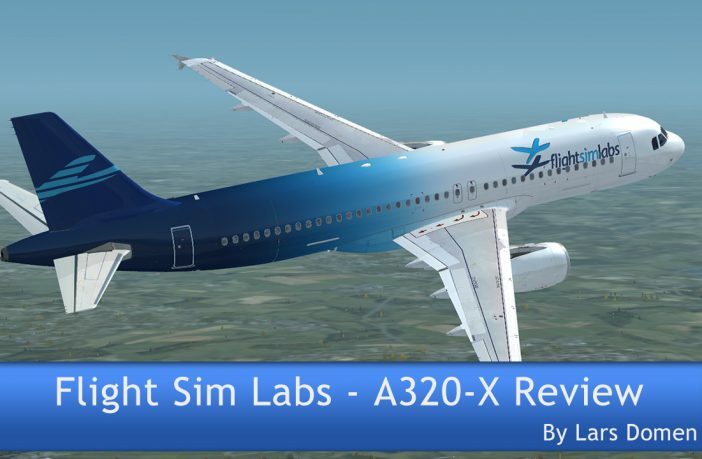 After 6 years of development, Flight Sim Labs finally released on of the most anticipated add-ons of late. Their rendition of the Airbus A320 short to midrange airliner. Let’s take a look. 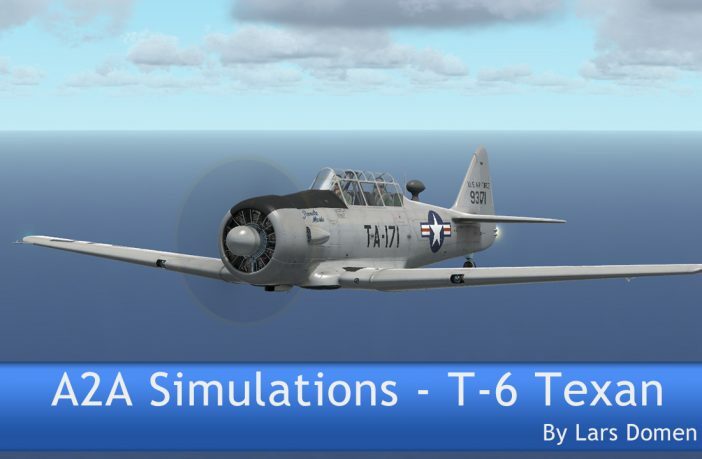 After doing 4 general aviation trainers/touring aircraft, A2A Simulations is back with a WWII era model, namely the North American T-6 Texan. Let’s see how A2A tackled this old trainer. 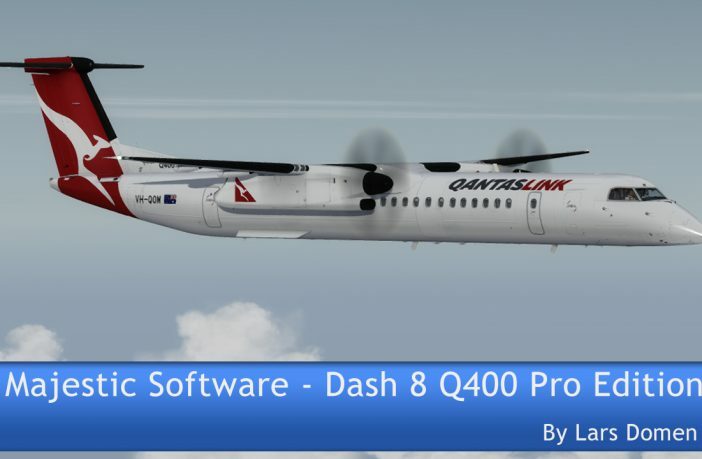 In November 2015, Majestic Software released their Dash 8 Q400 Pro Edition, an extension to their highly acclaimed Q400 Pilot’s Edition. In this review, I’ll be taking a look at the entire product, not just the features that differentiate the Pro Edition from the Pilot’s Edition. So let’s go, shall we? 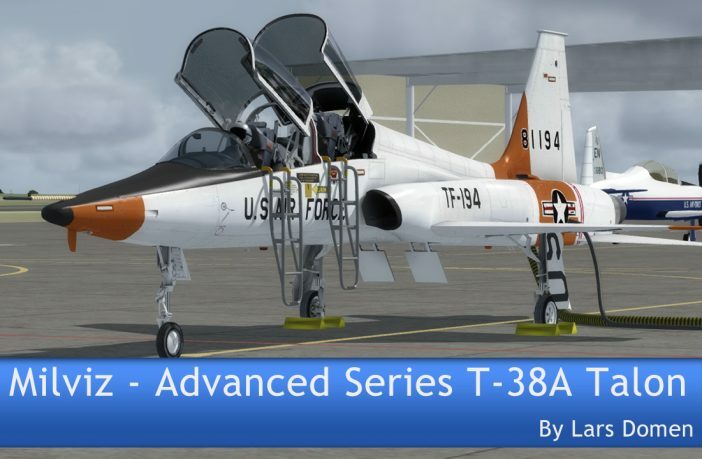 Late last year, Milviz released the T-38A Talon Advanced, a follow-up to their 2011 T-38A Jet Trainer. The main new features in the Advanced version are a custom flight dynamics and physics model, failure and damage modelling and a new, custom, flight control system. Intrigued, I got myself a T-38, and strapped myself in the front seat. Let’s see whether Milviz managed to convince this virtual pilot, shall we? 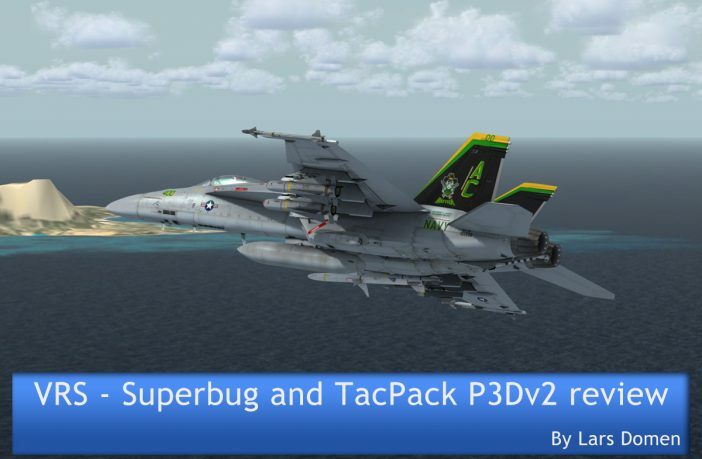 For the last couple of years, anybody interested in military aviation in FSX hasn’t been able to get around Vertical Reality Simulations’ F/A-18E Superbug for its attention to detail, or their TacPack module for how it brings weapons to a sim that wasn’t designed to handle them. A couple of months ago, they released both these products for Lockheed-Martin’s Prepar3D V2 Academic as well. 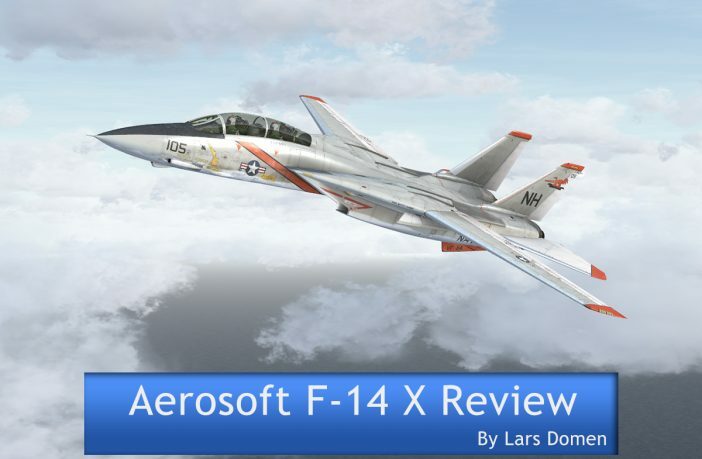 And while the functionality is basically the same as for the FSX versions, I think these products are worth another look in this new environment. So let’s see how VRS did this time, shall we? KCFS Seabee: A ‘Splash and Dash’, or one to keep? The KCFS Seabee isn’t a new release. It’s actually quite an old one. So why review it now? Well, frankly, because I only just got it. There’s also the fact that the aircraft is a fairly new release on Steam as DLC (DownLoadable Content – what most people just call “add-ons”!) so it’s “new” to a lot of people. Finally, why not? It’s unusual in several ways, as well as being developed by an ex-ACES developer, so it has to be worth a look.